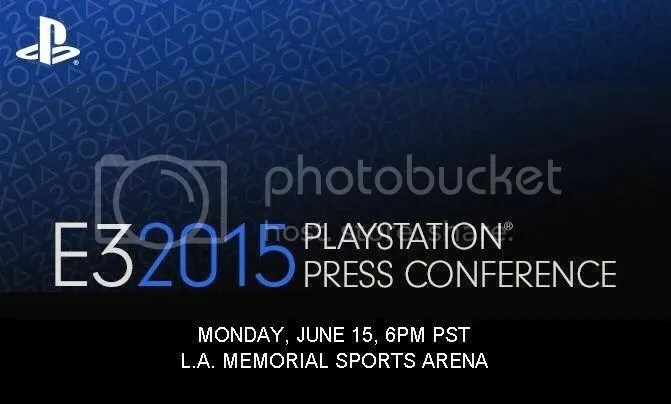 I thought Sony had the weakest showing at last year’s E3 because there weren’t really a lot of big surprises. But that didn’t mean Sony had a poor showing though, it’s just that amongst the big three, Sony was slightly behind in terms of reveals. In fact there were better surprises at Sony’s own Playstation Experience event that was held later in the event so Sony probably held back on some of those. So anyways here are a list of announcements/surprises/reveals that I think will be shown at Sony’s press conference. Although Uncharted 4 may have been delayed to next year, I don’t think it will be that long of a wait. Development should still be running along fine and we will probably be get an updated look at the game. If there’s any studio that knows how to impress an audience, it’s Naughty God Dog. Guerrilla Games’ new IP which is reported to be an RPG will also probably get revealed at the press conference. Details have been scarce so far but what we do know is that this game has been in development for some time now(3-4 years?) and that it involves robot dinosaurs. I’m pretty excited for this because Guerrilla Games have never done anything besides Killzone and for them to attempt not only a new IP but also a new genre is interesting and ballsy. Sony’s big big surprise that was leaked last December will get a new trailer for sure at the press conference. Street Fighter 5 is one of Sony’s big third-party exclusive and no doubt we’ll get an updated look at the game along with new characters. I’m a huge Street Fighter fan so I am looking forward to hearing more news on the game. My game of the year so far will see an expansion sometime this year as confirmed by Shuhei Yoshida. I was surprised by how much I actually enjoyed this game and I’m glad that we will be receiving some new content for this gem. 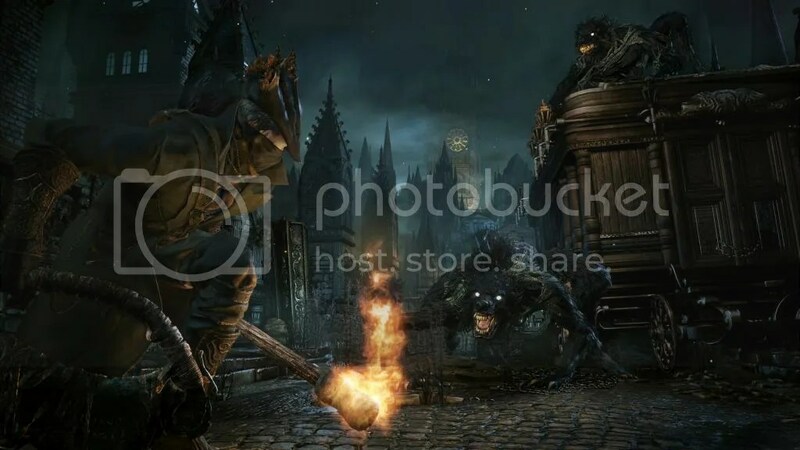 I think we will be getting news related to the new content planned for this game and I can’t wait. Sony’s Santa Monica studio has been relatively quiet since shipping God of War: Ascension over 2 years ago back in 2013. They have not released any new game or tease of any sorts so its high time they announce what they were doing and what better place to do it other than E3. With Cory Barlog back on the team, I’m pretty confident that the new game be it a new God of War game or a new IP will be pretty amazing. Sony’s own VR device Morpheus is set for release in 2016 so Sony has to try and market this fast . Having recently set up a studio that will work exclusively on Morpheus games, Sony is definitely in it for the long run. I think we will get to see some games that have already been worked on at this year’s E3 because they don’t have much time left to convince consumers and press that VR is a legitimate thing and not a gimmicky fad like motion controls. Another one of Sony’s big third-party exclusive is Persona 5. Since the release of Persona 3, the series have slowly gained a following and now is probably seen as the definitive JRPG. It’s been 7 years since the release of Persona 4 and Atlus almost skipped out the entire PS360 generation. 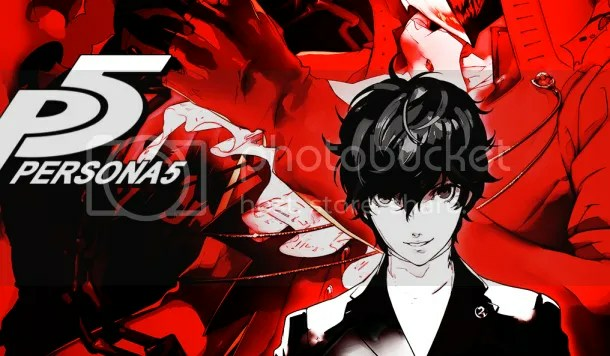 But with last year’s announcement it seems it’s finally time for Persona to step into the limelight once again. I’m doubting we will see a new trailer but hey, I can wish right? And that’s my predictions on what Sony will show at their E3 press conference and if my predictions are right, boy are we in for a show. 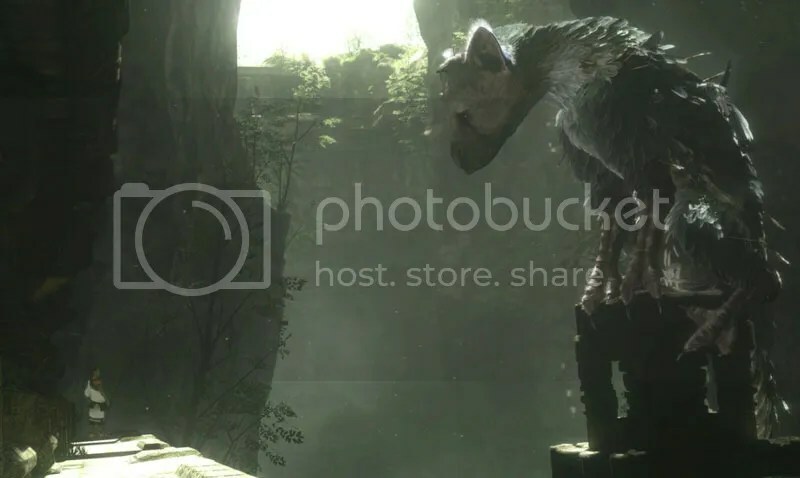 Oh and of course there’s The Last Guardian. Yeah. Hopefully.Maybe.